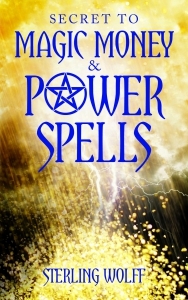 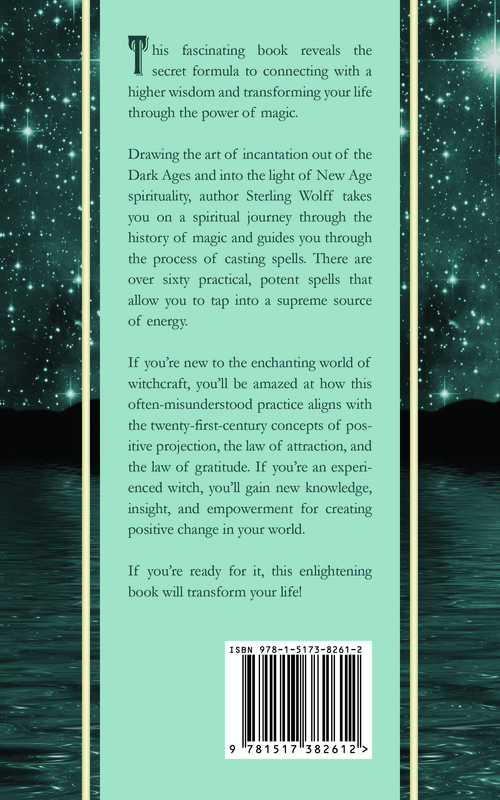 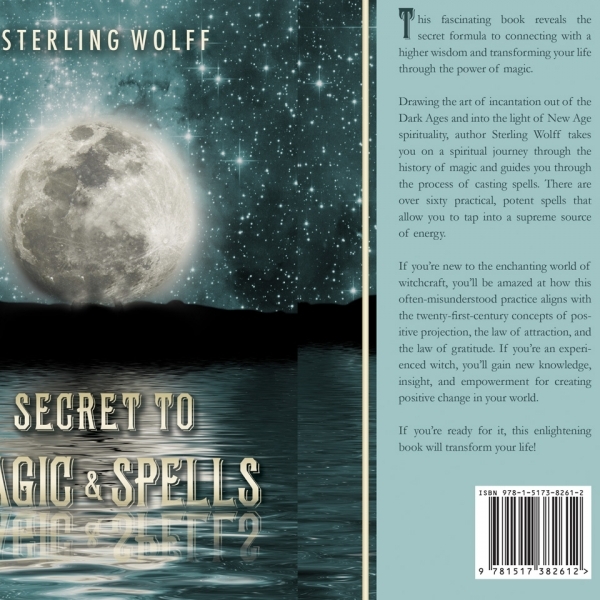 Discover the powers of magic, the secret formula to manifesting wishes into reality.Secret to Magic & Spells book is a magical journey that brings witchcraft out of the Dark Ages and into the New Age. 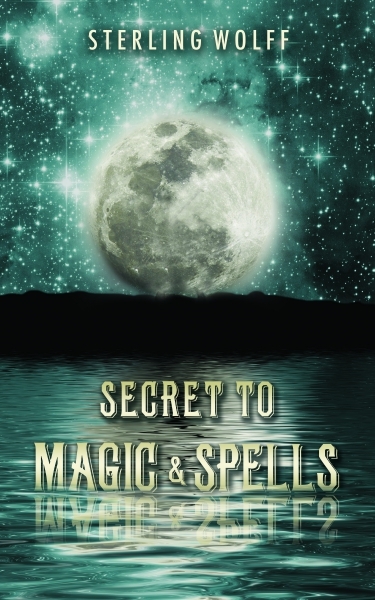 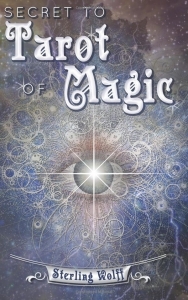 Discover the powers of magic, the SECRET FORMULA to manifesting wishes into reality. 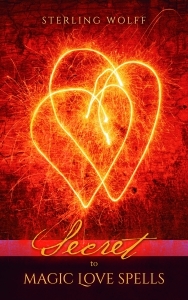 This book is a magical journey that brings witchcraft out of the Dark Ages and into the New Age.